Firefall‘s future has once again been thrown into turmoil as players began reporting today that both website and game server services appeared to be offline without a single word of communication from developers Red5 Studios. It has also appeared that either Valve or the developers have removed the game from Steam entirely, no longer showing on the top played game charts or anywhere in the Steam store itself. 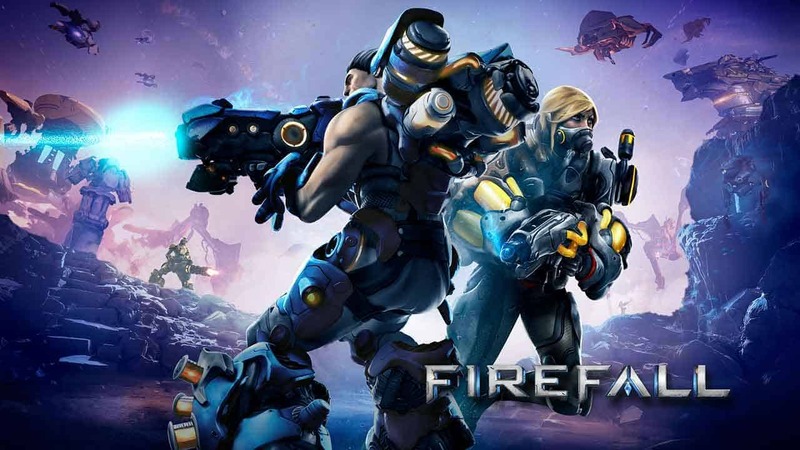 It’s not the first time Firefall has come under fire for lack of communication or mistakes. Despite a planned launch on PlayStation 4 & mobile devices it has not been a good couple of years for the online shooter. It suffered severe delays at launch, the developers were struck with a surprise round of layoffs and this latest fiasco is sure to undermine the players ability to rely on the developers for reliable communication once again. The website, forums and game servers were down for almost an entire day, with the only real information being available on Reddit. Since then the developers have yet to respond officially on the games removal from Steam or the unannounced downtime. We’ll keep you posted.